On the 18th of January, a new Estonian Startup Visa program was launched, initiated by the local startup community and the Estonian Ministry of Interior, allowing non-EU nationals to come and work for Estonian startups, relocate their existing startups or found new ones in Estonia on preferential terms. In order to qualify for the preferential terms of the startup visa, startups must fill out an application detailing their business and team, which will then be evaluated by a Startup Committee consisting of members of the Estonian startup community. In case of a positive decision, the founders will have a choice between applying for a one-year visa with the option of extending it for another year, or a permit for startup entrepreneurship for five years. For startups participating in either the Buildit Hardware Accelerator or Startup Wise Guys Business Tech accelerator programs, there is a fast-track process available and they do not need to go through the Startup Committee evaluation and can proceed to applying for a visa or a permit. Startup Visa programs have currently been implemented in more than ten countries around the globe with many more acknowledging the need for such programs. The latest announcement of the creation of a Startup Visa program came only this week from France showing that the competition for obtaining international talent is growing by the days. “The Startup Visa program is another important step in transforming Estonia into an ever open and diverse country, while marking our position in the global startup ecosystem. It is an important asset that we can have the members of the startup community with their knowledge and expertise evaluating the applications – this is something that sets us apart from other countries with similar programs,” said the president of the Estonian Startup Leaders Club, Rein Lemberpuu. According to the CEO of the Buildit Hardware Accelerator, Aleksander Tõnnisson, they have had people from over 15 different countries relocating to Estonia from their 36 portfolio companies. 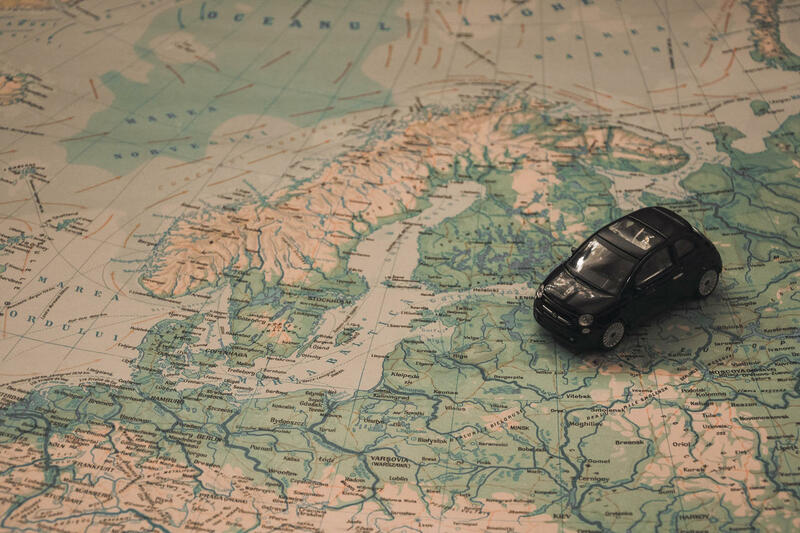 “It is thankfully very easy to start a company in Estonia when coming from outside of the Schengen area, but it is insensibly difficult to obtain a work or living permit. I believe that the new Startup Visa will enable foreign startup founders to operate their businesses in Estonia without worrying about their immigration status and that is also an important step further in making Estonia more attractive for international talent,” added Tõnnisson. The terms and opportunities of the Startup Visa program can be found in more detail on Startup Estonia’s webpage or the webpage of the Estonian Police and Border Guard Board.